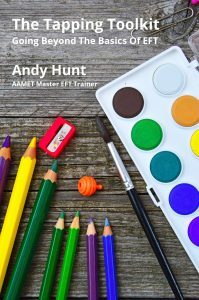 The EFT Café is an Emotional Freedom Techniques (EFT) practice group in Newcastle in the North East of England run by AAMET Master EFT Trainer Andy Hunt of Practical Wellbeing. The EFT Café open to anyone who knows how to tap. We aim to practice together developing our skills for the common good. 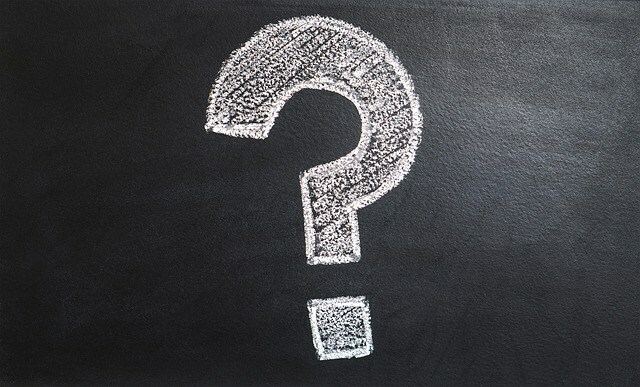 Just in case you were wondering, EFT Café is not a coffee shop, but we do aim to be an informal environment where people can meet and enjoy themselves whilst improving their tapping skills. 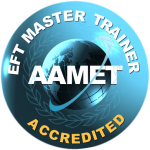 You do need some experience of EFT to attend these workshops and if you are an AAMET EFT Practitioner each EFT Café counts as 2 hours CPD credits to help you maintain your accreditation.